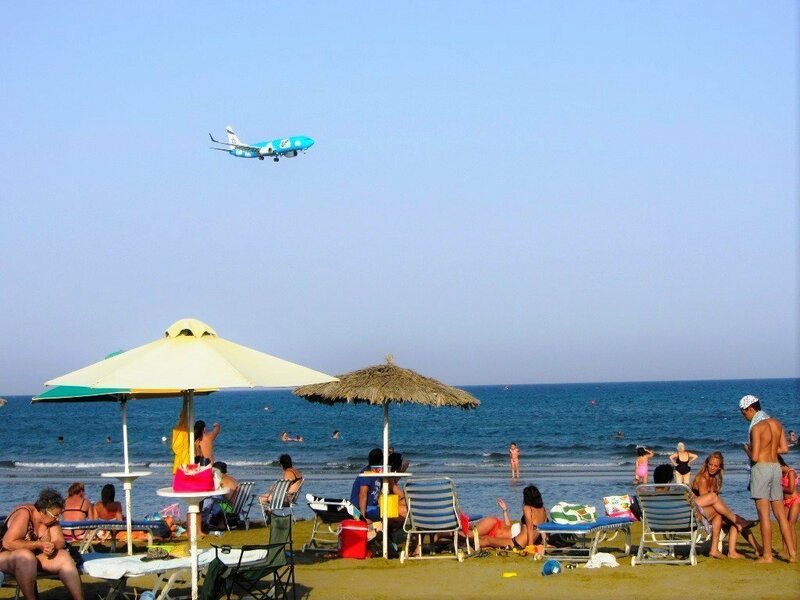 Over three million travelers and tourists annually enter Cyprus from Larnaca Airport, Port and the Marina. All of them looking forward to enjoy the beautiful beaches and the sunshine of the island. 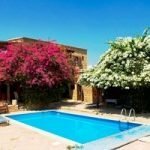 Larnaca being in the center of the country is the ideal base for exploring the rest of Cyprus. International airport lies a few kilometers from the center of the town. However the town is still completely outside the cone of landing and departing aircraft. 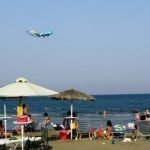 The advantages of Larnaca as a tourist resort are too many. The town is large enough to give everything one may need. There are beautiful beaches extending for 25 kilometers. 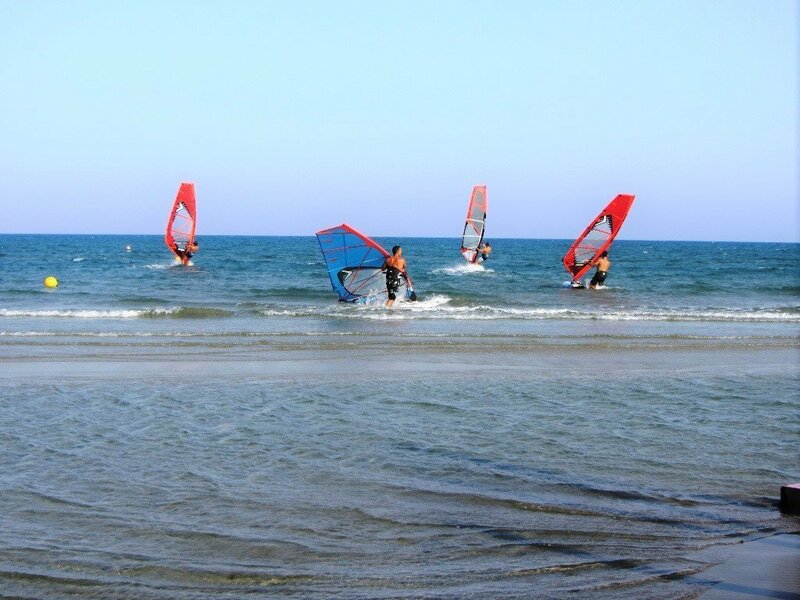 Summer sports, sea activities and cruises are readily available. The shops are well stocked, and medical care is excellent. 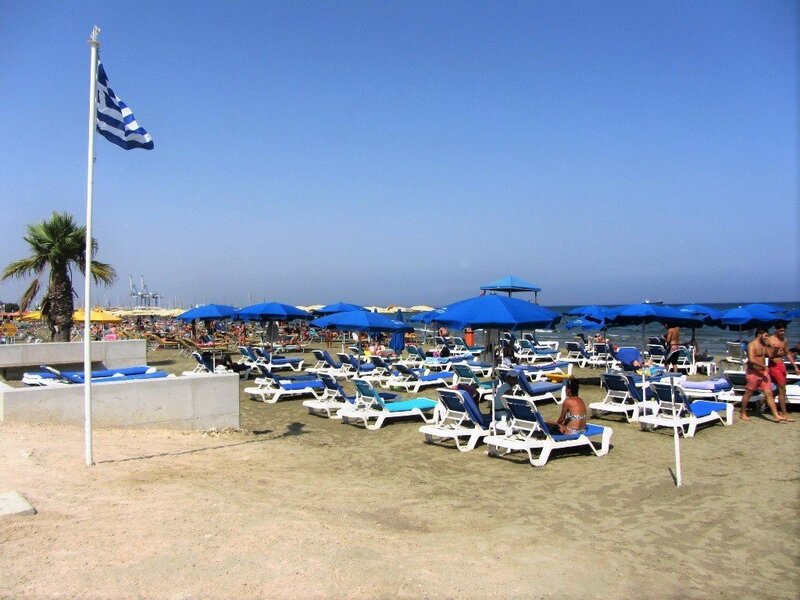 Mackenzie Beach and Finikoudes in Larnaca are two of the most popular tourist destinations in Cyprus. 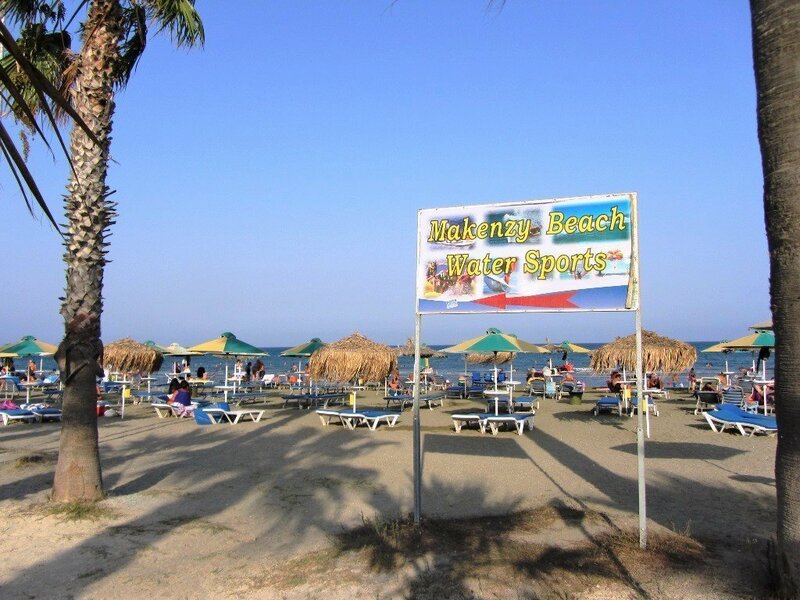 There are beautiful sandy beaches with crystal clear waters with amazing restaurants situated right next to the ocean. 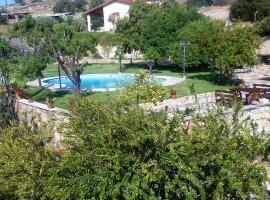 Diving is one of the best things to do in Cyprus. The Zenobia wreck is one of the best recreational wrecks in the world and is one of the best places to dive. 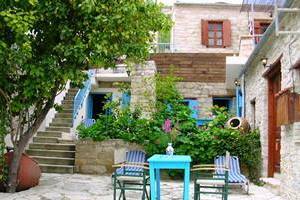 The Town is an ideal diving destination for both beginners and experienced scuba divers and undersea seekers. They often come across to many unusual and surprising undersea treasures. The sea is calm and safe with no strong currents. The weather is mild with sunshine throughout the year and the water temperature is high and the waters are clean and clear. 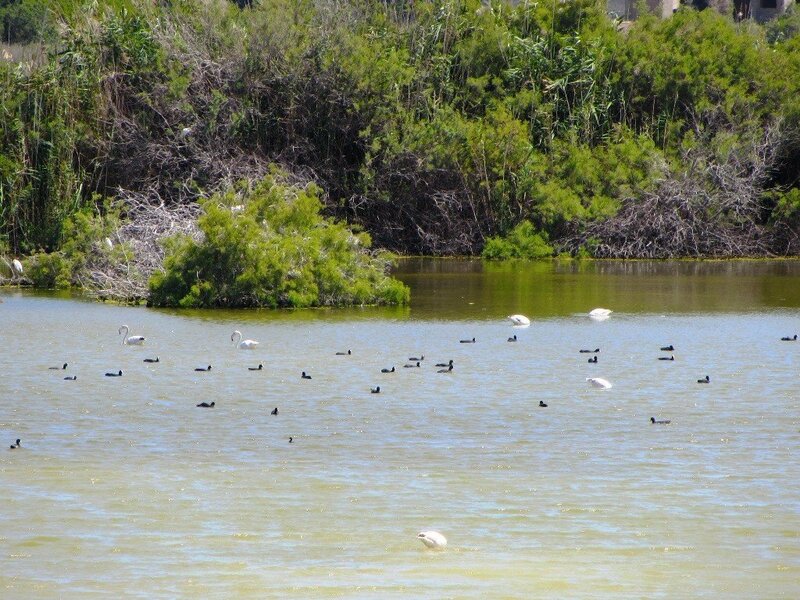 Beautiful Salt lake Aliki which in years gone by was a productive business enterprise is close to Larnaca Airport. In summer the salt was transported from the lake by donkeys and it was stored in huge piles. The lake fills with water in the winter and many birds including flamingos are visiting it becoming paradise for birdwatchers. Hala Sultan Tekke is the fourth most important Muslim place of pilgrimage on the planet and is found here on the shore of Larnaca salt lake.